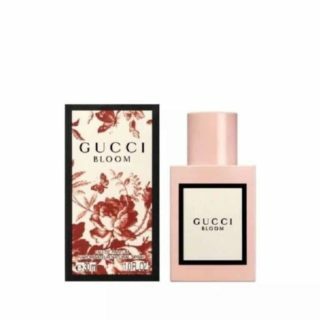 Click here to head on over to the Beau Costless Facebook page to get a free sample of Gucci Bloom Fragrance. Hit the ‘sign up’ button and fill out the form to receive yours. Available while supplies last. There is honestly nothing better than receiving free perfume samples!